The amazing weather window continues and team in logging one of the most productive field season yet. 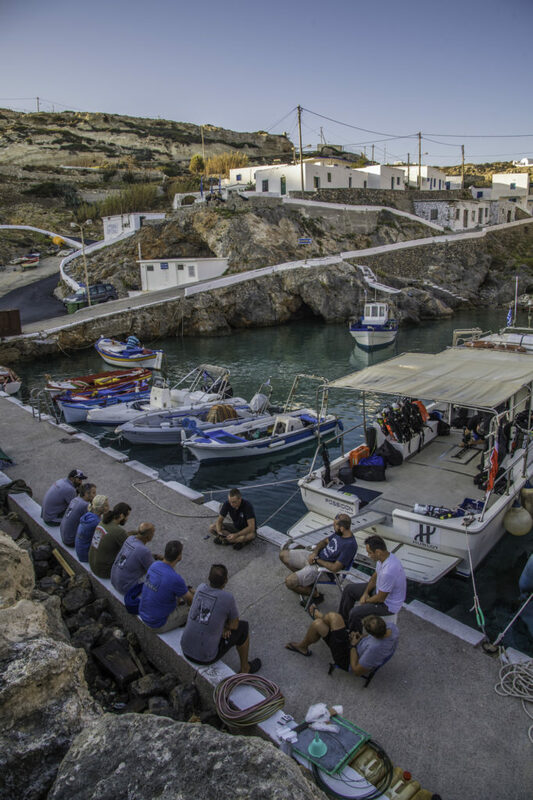 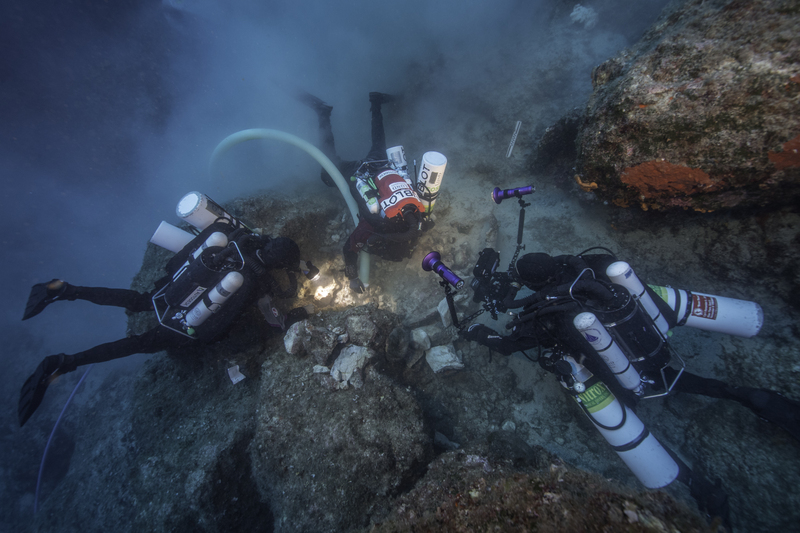 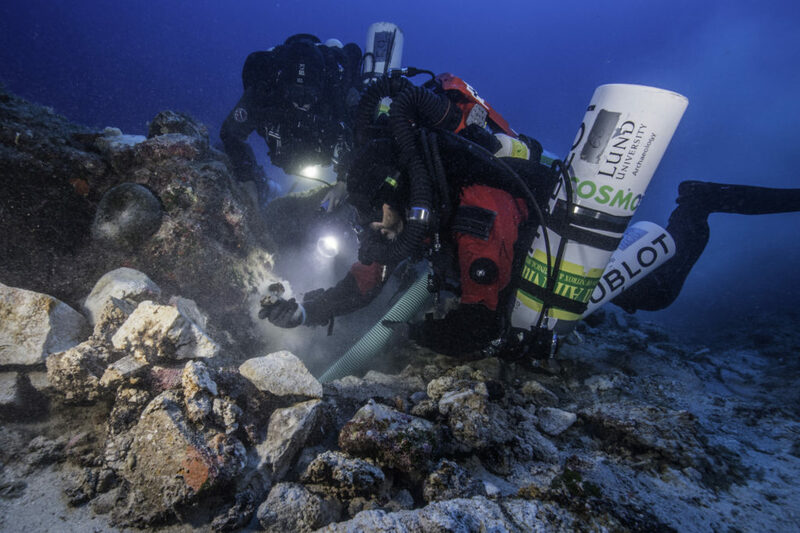 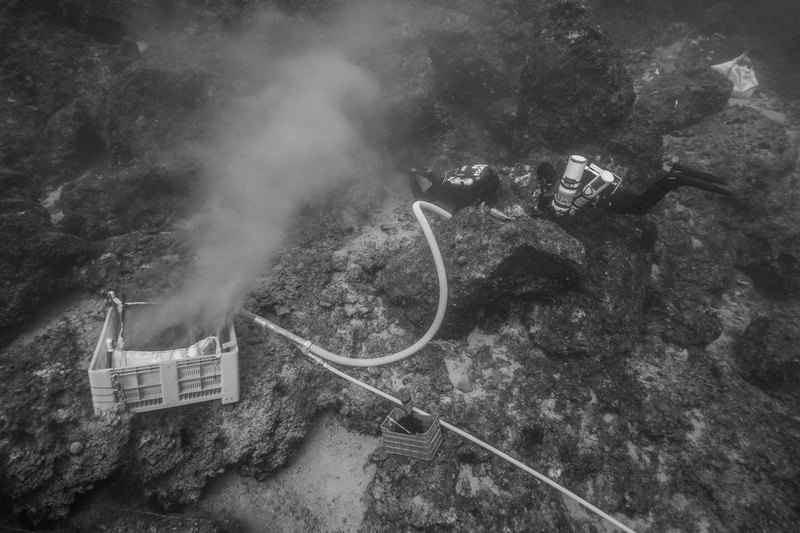 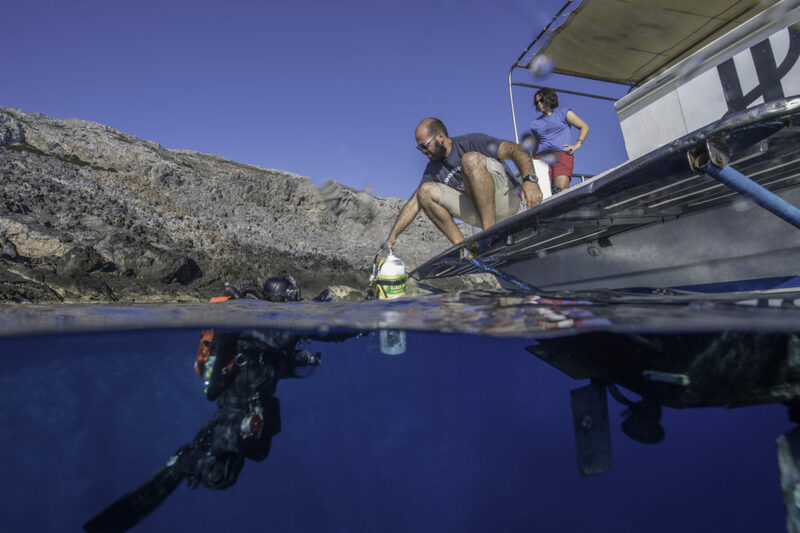 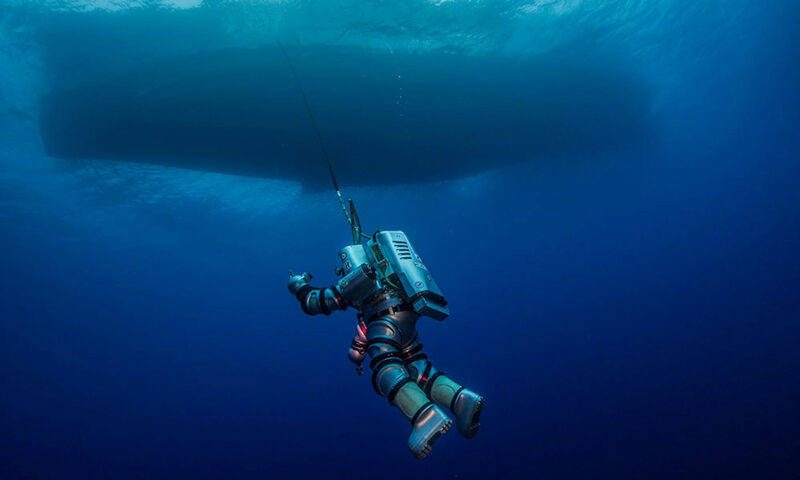 Typical dive rotations include staggered archeologists / guardians who have a bottom time between 40 and 70 minutes with a total run time of 2 to 3 hours. 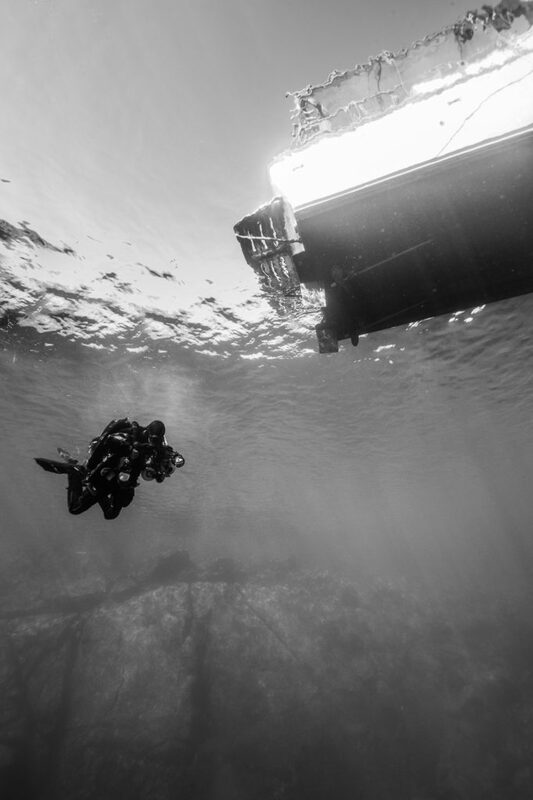 In addition an imaging team jumps between the rotations capturing both still and 4K video.